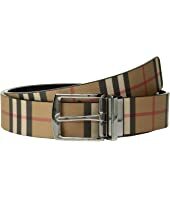 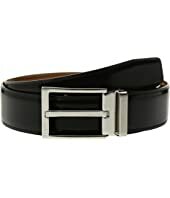 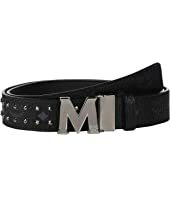 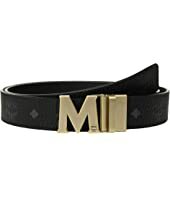 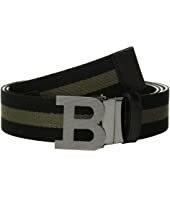 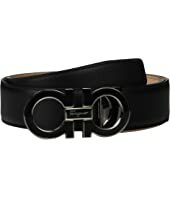 Salvatore Ferragamo Adjustable Belt - 67A005 MSRP: $450.00 $401.40 Rated: 5 stars! 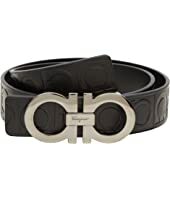 Salvatore Ferragamo Adjustable Rodium Double Gancini with Velvet Strap MSRP: $395.00 $338.12 Rated: 5 stars! 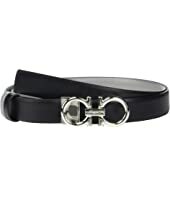 Salvatore Ferragamo Adjustable/Reversible Double Gancini Dress Belt $395.00 Rated: 5 stars! 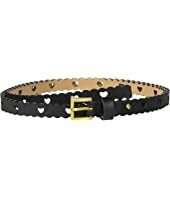 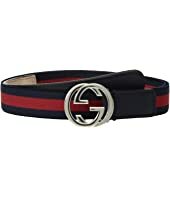 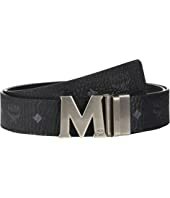 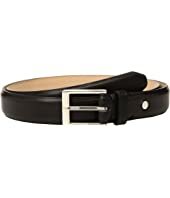 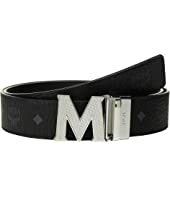 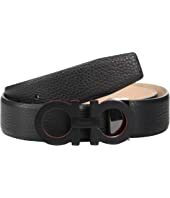 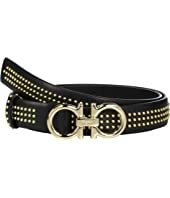 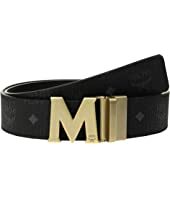 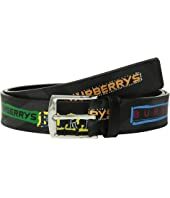 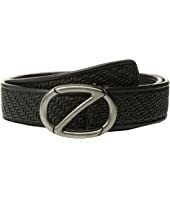 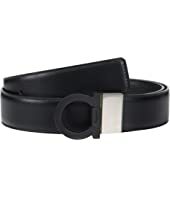 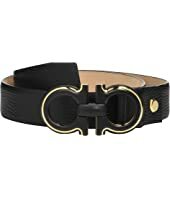 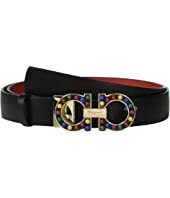 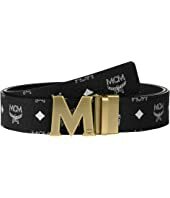 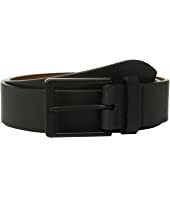 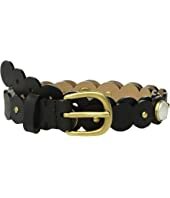 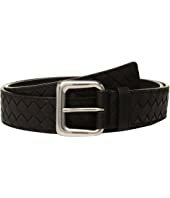 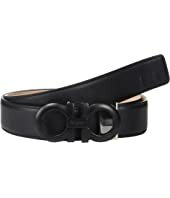 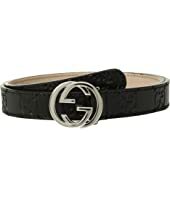 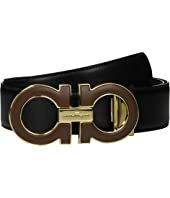 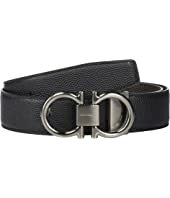 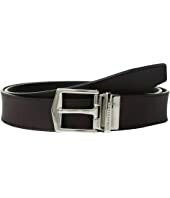 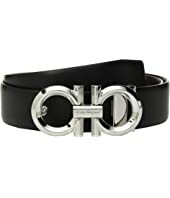 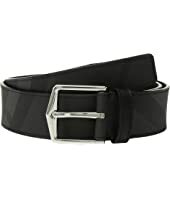 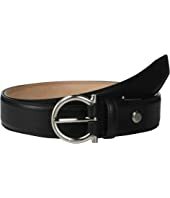 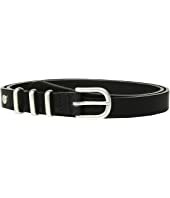 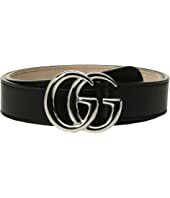 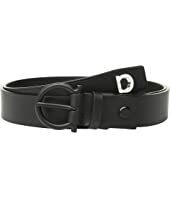 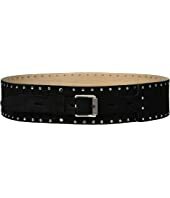 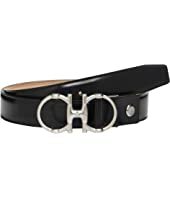 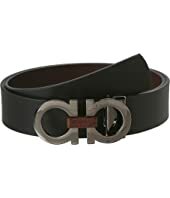 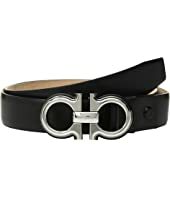 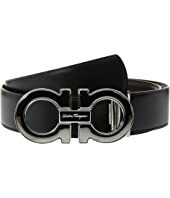 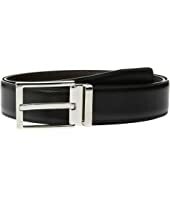 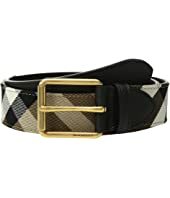 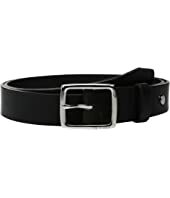 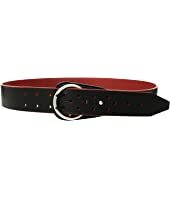 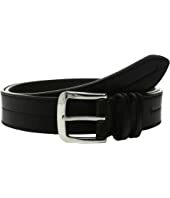 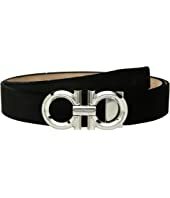 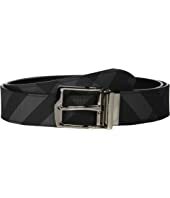 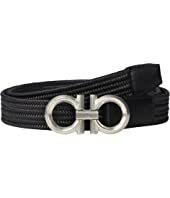 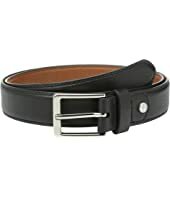 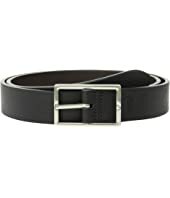 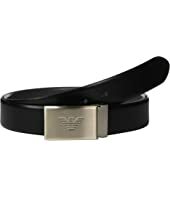 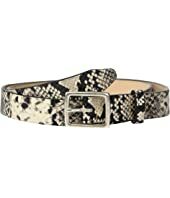 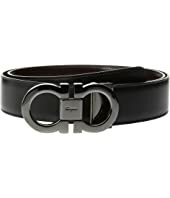 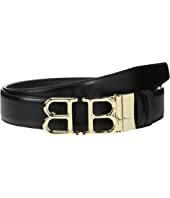 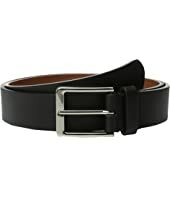 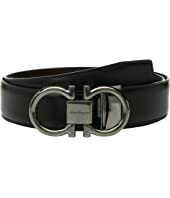 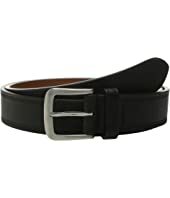 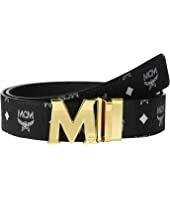 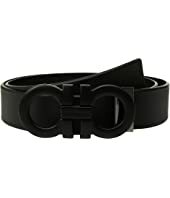 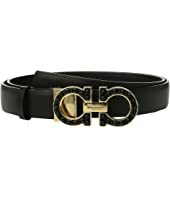 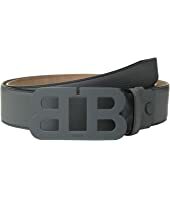 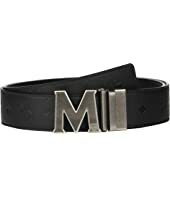 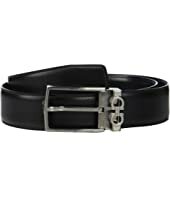 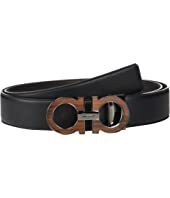 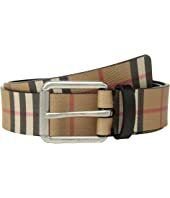 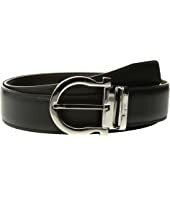 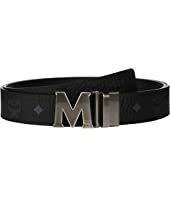 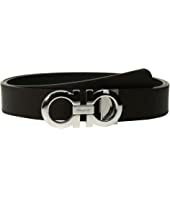 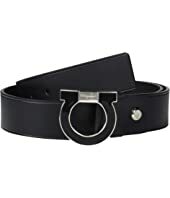 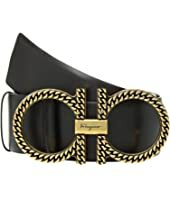 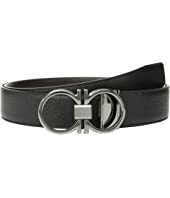 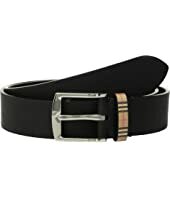 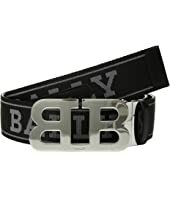 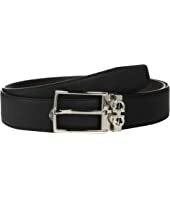 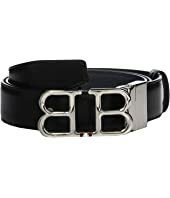 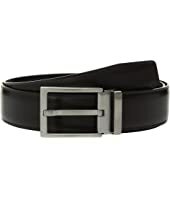 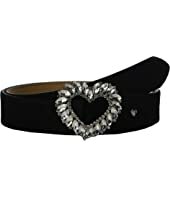 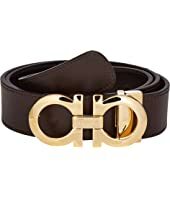 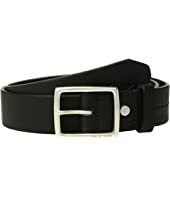 Salvatore Ferragamo Adjustable Tonal Gancini Belt - 679673 $475.00 Rated: 5 stars!